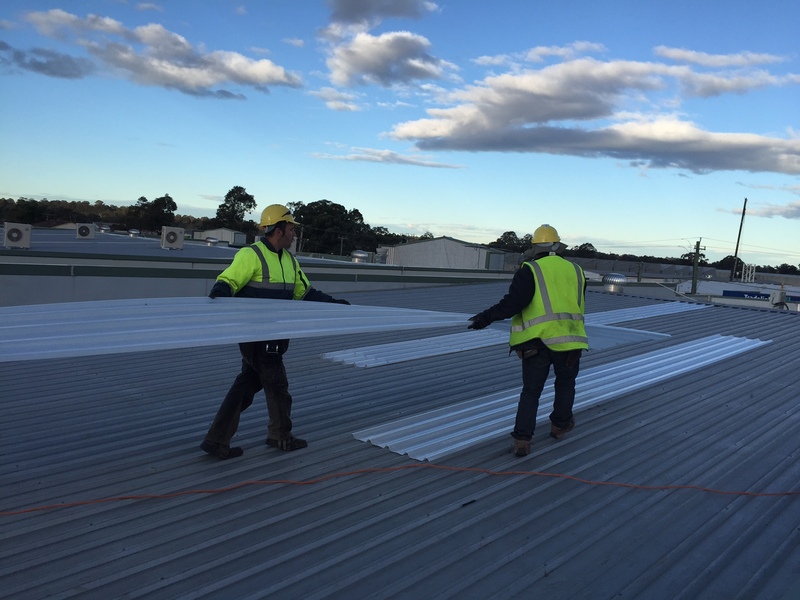 United Trade Links provides a wide range of flashing replacement services as we are custom roof flashing experts with over 25 years of experience. 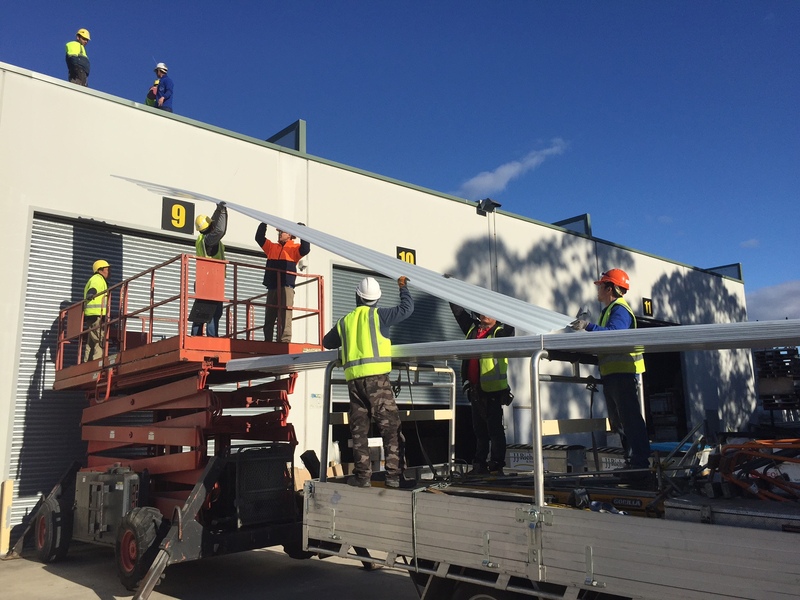 We can substitute roof flashings in a wide range of quality metals including stainless steel, copper, and galvanized steel. We have all the necessary experience to get work done according to the necessity and specifications. 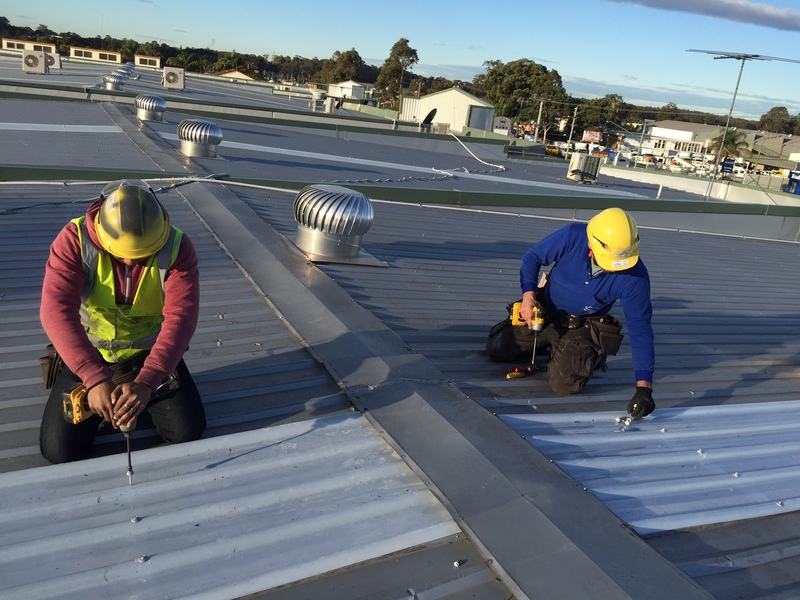 Replacing roof flashings requires specific experience and skills which we proudly maintain. In fact, we are specialists when it comes to completing your job professionally. We will analyse your requirements first and then suggest you the right solution. We will make sure the work is done to keep your roof and home safe at all times. Whether there is a little bit of crack, a bit of grim or a lot of storm damage, let United Trade Links do the job for you. We have the experience and the equipment to make solving issues as soon as possible. All our tradesmen are trained and complete the job to the highest possible standard. When you discuss your needs with us, we will come to your property and find what will work on your property. Discuss your flashing replacement needs with our experienced team today on 1300 698 559 and find out what we can do to make your property look good again.